Sulfur has been used in skincare in ancient Indian, Egyptian, Greek and Chinese civilizations. In Biblical times it was known a brimstone and this ingredient is still widely used today to treat a wide variety of skin complaints. 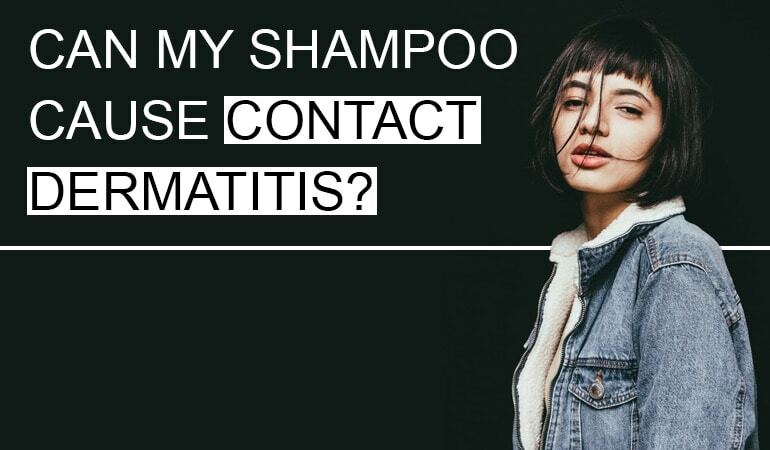 Although it has fallen out of favor in shampoo form, sulfur is still widely used to treat a number of skin conditions in cream, lotion and soaps. In this article, before looking at our favorite sulfur treatments, we will look at what sulfur is, how it works and what the major side effects are. Meaning you can make an educated decision yourself on choosing your own favorite sulfur treatment. What are the risks of using it? Sulfur is a naturally occurring element, widely used in a range of products such as: fertilizers; pesticides; preservatives; and medicines. In 2014, it was estimated that over 72 million tons of sulfur were produced globally, with China the world’s leading producer and consumer . 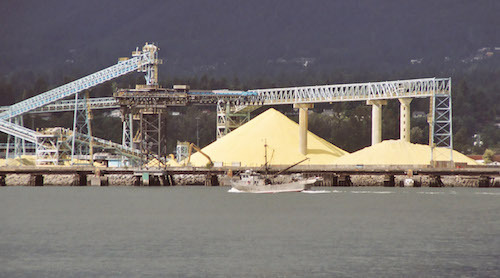 Nearly all sulfur is produced from petrochemical refining. Each of these has been categorized as ‘generally recognized as safe’ by the US Food and Drug Administration (FDA), and are widely used in tablets and injectables . On ingredient labels, elemental sulfur can be listed as ‘sulfur’ or ‘colloidal sulfur’. This article will focus on the use of sulfur soaps and shampoos – not to be confused with ‘selenium sulfide’, which is an effective treatment for seborrheic dermatitis with a unique mechanism. 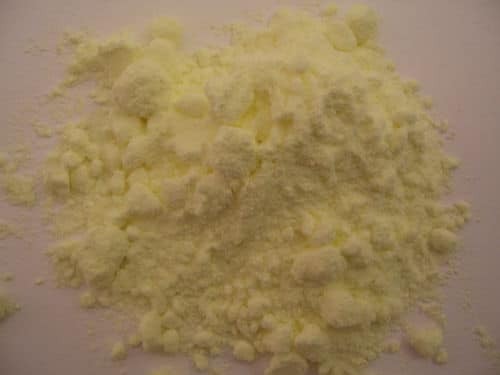 Sulfur has a long history of being used to treat skin conditions such as eczema and dermatitis and was a popular treatment in the Victorian era (the 1830s to 1900). During this time ‘brimstone and treacle’ – ‘brimstone’ is sulfur – was a popular laxative and lotion for a range of skin conditions. The cheap mixture quickly became unfashionable in the 1850s when King George’s III soap tax was repealed, and bathing became less of a luxury . Sulfur is converted to hydrogen sulfide by bacteria for energy production but quickly becomes toxic. Hydrogen sulfide kills a range of organisms, including bacteria, fungi, yeasts, and parasites – making it an effective preservative and anti-infective . It’s important to distinguish the anti-infective properties of elemental sulfur from ‘selenium sulfide’. Selenium sulfide is widely used to treat skin conditions, due to anti-mitotic properties (slows excessive skin cell turnover) in addition to anti-infective effects – elemental sulfur does not have these anti-mitotic properties . Sulfur has seen a new lease of life with acne sufferers in recent years. Sulfur helps dry the skin, slowing sebum production and its anti-infective properties kill the bacteria. We now know that there is a strong correlation between the amount of sebum on a sufferer’s skin and the severity of a seb derm outbreak. Hence, sulfur soaps and face masks are slowly creeping back into mainstream usage for facial seb derm sufferers too. Sulfur is primarily an anti-infective and so is most effective in skin conditions associated with underlying infections, such as seborrheic dermatitis and acne. 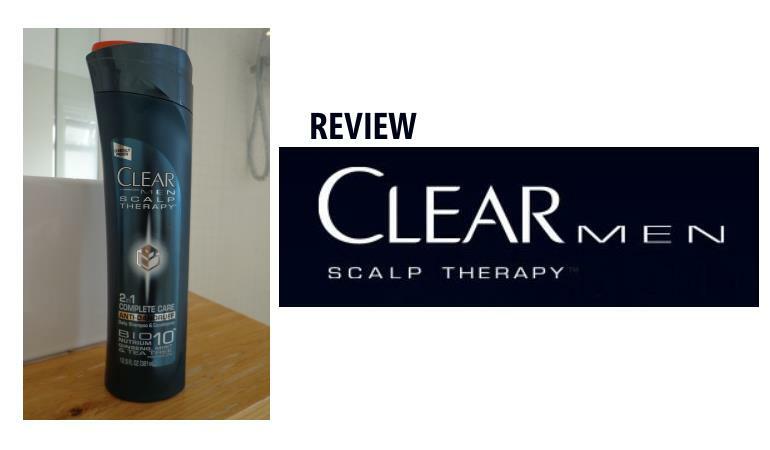 However, it’s rarely used to treat seb derm in shampoo form these days as it can discolor light hair. It’s much more commonly found in creams, masks and lotions and is often combined with salicylic acid to offset the smell. It is an excellent antifungal agent though. Although the number of studies is limited, the results have been consistently excellent. For a number of skin conditions. Sulfur compounds inhibit the growth of Malassezia fungus, which is strongly associated with seb derm. A 2012 report in the Journal of Medicinal Chemistry determined that sulfonamides were as effective in preventing the fungus’ growth than ketoconazole – the active ingredient found in Nizoral. This in itself is remarkable. Ketoconazole 2% is a prescription strength seb derm treatment. Yet you can buy sulfur anywhere. In another small study published in the Journal of the American Academy of Dermatology, one sulfur-salicylic acid shampoo demonstrated effectiveness in treating tinea versicolor, a chronic fungal infection characterized by patches of discolored, scaly skin. Like seb derm, the infection is linked to the Malassezia yeast and the same anti-fungal treatments are typically successful in tackling both conditions. Sulfur may have an effect on Demodex mites, which many skin researchers believe play a role in rosacea. In a double-blind study comparing the effectiveness of a sulfur five percent and sodium sulfacetamide 10 percent lotion against a metronidazole 0.75 percent gel for rosacea, the sulfur/sodium sulfacetamide formulation significantly improved erythema and reduced the number of pustules compared to the metronidazole topical gel. Around 30% of rosacea sufferers also have seb derm and many of the symptoms can confuse even the most experienced dermatologist (I can say this with experience). Sulfur is also mildly keratolytic and can be used as a treatment for psoriasis. Although salicylic acid is very much in fashion these days. However, physicians will often prescribe sulfur baths to treat psoriasis or eczema. Primarily to help soften the sufferer’s skin. A clinical trial registered with the US National Institutes of Health (NIH) in 2010 aimed to evaluate sulfur compared to benzoyl peroxide for moderate acne, but to date, no results have been posted . Anecdotal evidence online indicates sulfur is exceptionally effective at treating acne so I await this particular publication with interest. Where can you buy sulfur treatments? Sulfur is a known irritant, and so risks inflammatory skin reactions. A 2014 case report highlighted a patient with second-degree burns after exposure to a sulfur hot spring (termed ‘sulfur spring dermatitis’) – the case received global media attention . It can also dry the skin after prolonged usage so use sparingly until you find out how much you can safely tolerate. As with most medicines used to treat skin conditions, contact with the eyes and mouth should be avoided. Sulfur can discolor metallic jewelry, and mercury contact will produce hydrogen sulfide which has the classic ‘rotten eggs’ sulfur smell (elemental sulfur does not have this smell). Sulfur is used by a range of industries, with elemental or colloidal sulfur used in some soaps and shampoos. 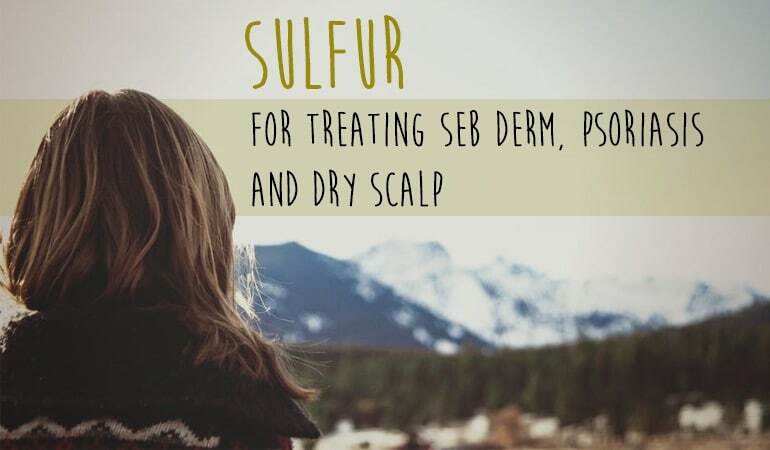 Sulfur has a long history of use in skin conditions, and any effect is likely due to the anti-infective properties – potentially useful in seborrheic dermatitis and acne. No randomized clinical trials were identified evaluating the effects of sulfur in skin conditions. Combination preparations are widely used, and so it’s difficult to establish if the sulfur component is responsible for improvements without clinical trials. Overall there are other treatments with more robust evidence, but sulfur remains an option in those whom other products are not tolerated or are ineffective. William, A., Angela, J. (2004). Sulfur/sodium sulfacetamide preparations. Dermatology for the Clinician. 3(2), 95-101. Gaitanis, G., Magiatis, P., Hantschke, M., Bassukas, I. D., & Velegraki, A. (2012). The Malassezia genus in skin and systemic diseases. Clinical Microbiology Reviews, 25(1), 106-141. Lee, C. C., & Wu, Y. H. (2014). Sulfur spring dermatitis. Cutis, 94(5), 223-225.